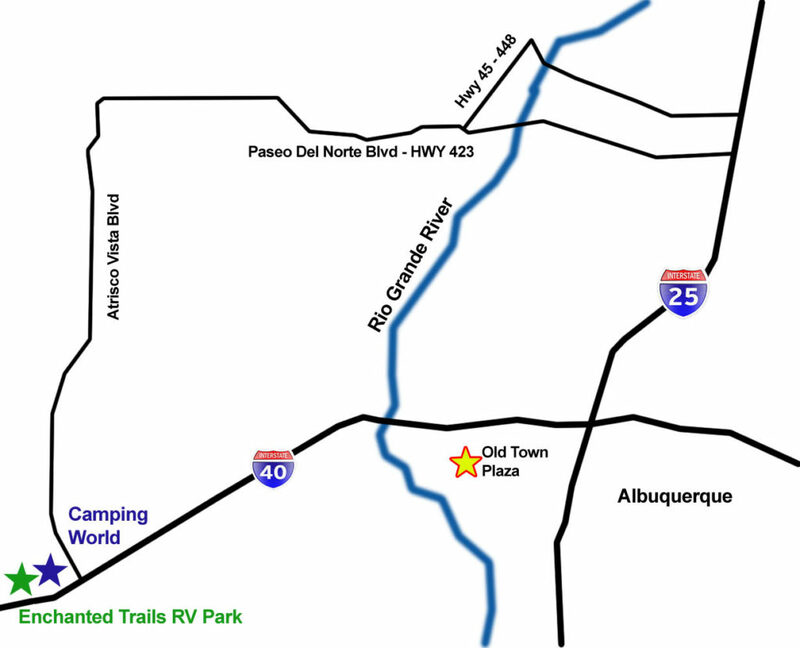 The rally sign-in is from 7am to Noon Friday October 5th at Camping World, 14303 Central Avenue NW, Albuquerque. 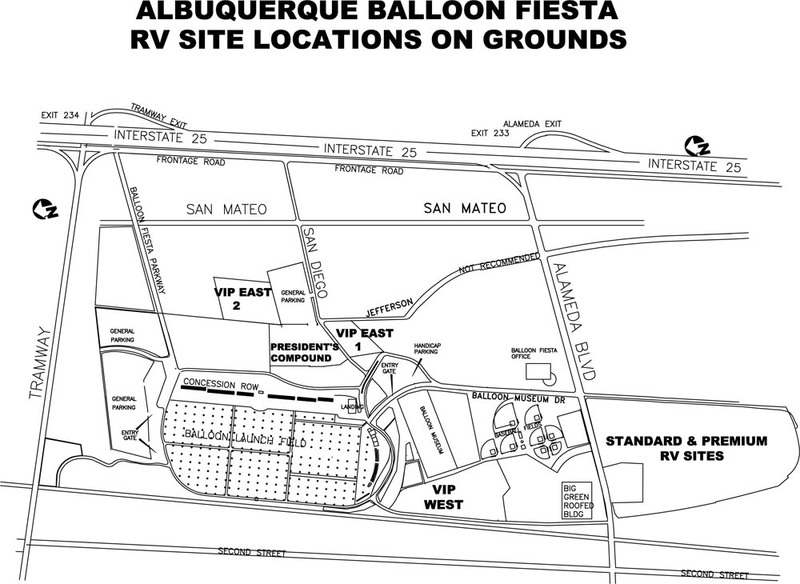 Attendees will be escorted by caravan leaders to the Fiesta site beginning at 9am. The campsite parking at the field is random – We do not caravan and park in the order of the first to show up at Camping World.